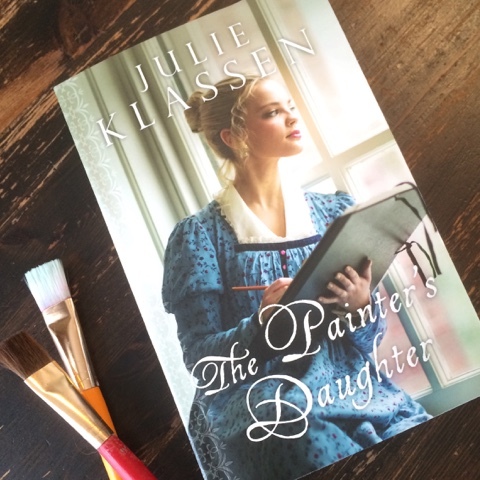 The Painter's Daughter, by Julie Klassen, is set in regency England, as are all her books as far as I know. The heroine, Sophie, is so relatable, with her insecurity about her looks and her talent, and the mistakes she's made. She is sometimes a little too meek, but I think that's what got her into the mess in the first place. I love that we get to see a glimpse of her hidden passion in the very first scene, as she hurls a portrait of herself off the cliff. I love the current trend in inspirational fiction to allow flawed, damaged, or even "soiled" heroines. 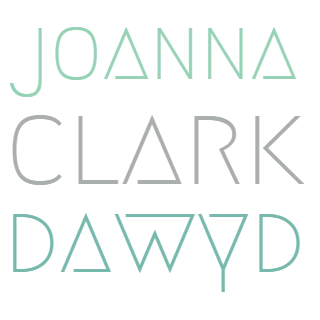 The Christian historical romances I read as a teenager nearly always featured a chaste and virtuous girl who never once had a passionate thought, and whatever scrape she was in at the beginning of the story was no fault of her own. Real, confusing, heartbreaking passion is refreshing. Stephen, our dashing and scarred hero, has his own flaws, and his own secrets, and I love him for them. He is a problem-solver. A fixer. And does his best to fix Sophie's problem. Plot: I like the way the plot progressed, with Sophie being torn between absent, irresponsible Wesley and present but distant Stephen. Sophie and Stephen's need to keep up appearances with his family adds even more tension into the mix. As I read, I was braced for some horrid betrayal, which I thought would be inevitable, and which I hate. I'm way too empathetic to bear such a thing. Yet, (SPOILER! sort of) it never came and consequently I loved how Julie Klassen let the story unfold. Now I would love to read a story about Sophie's sweet little sisters and their selfish mother. Perhaps, The Painter's Stepdaughter for your next book, Ms. Klassen? I was provided with a copy of this book by Graf-Martin Communications in exchange for an honest review. All opinions expressed are my own. NICE review! I loved it too, for all the reasons you mentioned and so many more! Julie Klausen is one of my favorite authors. She blows me away EVERY time!! Thanks for sharing! My New Favorite from Julie Klassen!